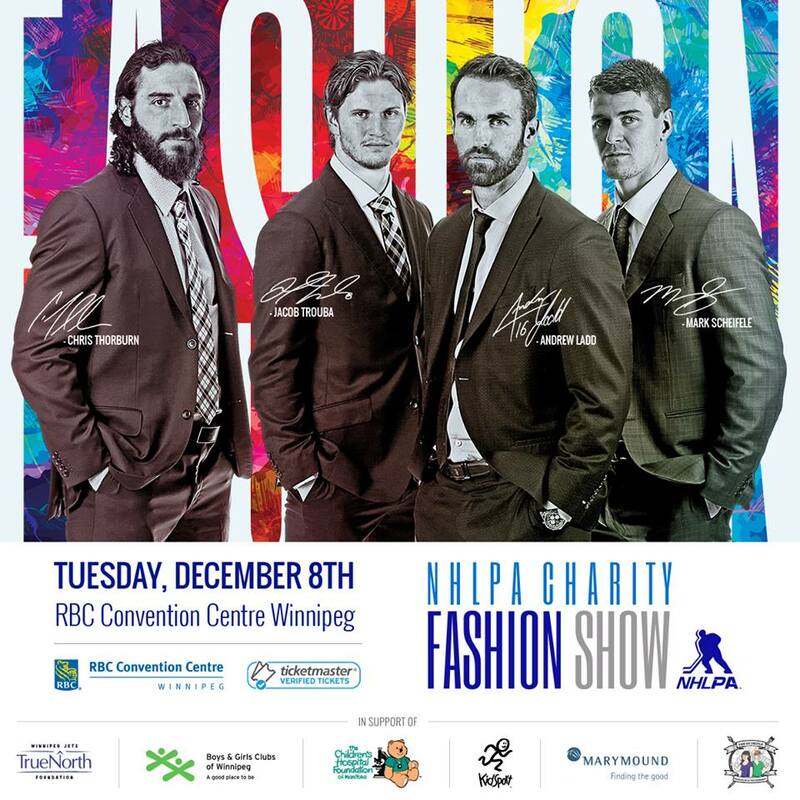 The inaugural NHLPA Charity Fashion Show was an immense success Tuesday night in Winnipeg. Nineteen Winnipeg Jets players - including Andrew Ladd, Chris Thorburn, Mark Scheifele, and Jacob Trouba as well as their spouses - owned the catwalk to help raise $200,000 that will directly benefit six local charities through the Jets' True North Foundation. 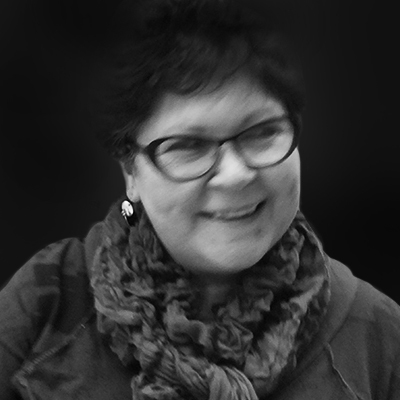 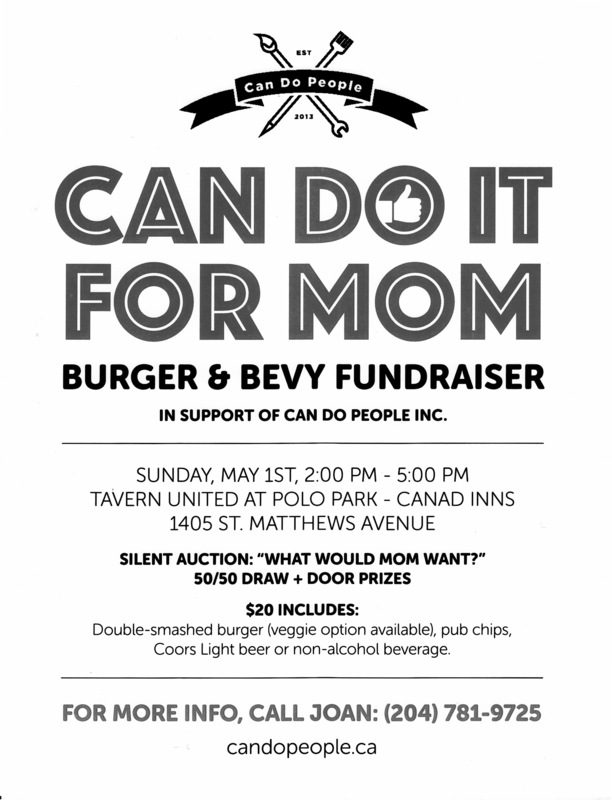 Can DO People Inc presents 'CHAIRish' the LOVE Art CHAIRity Auction and Craft Sale Sunday, Nov. 15, 2015 from Noon till 4 p.m. at 17 Muir Road (Keewatin and Church).